Welcome to The Kings Head, Usk. We are a family run pub that offers traditional pub food, a wide selection of drinks including real ales as well as accommodation. 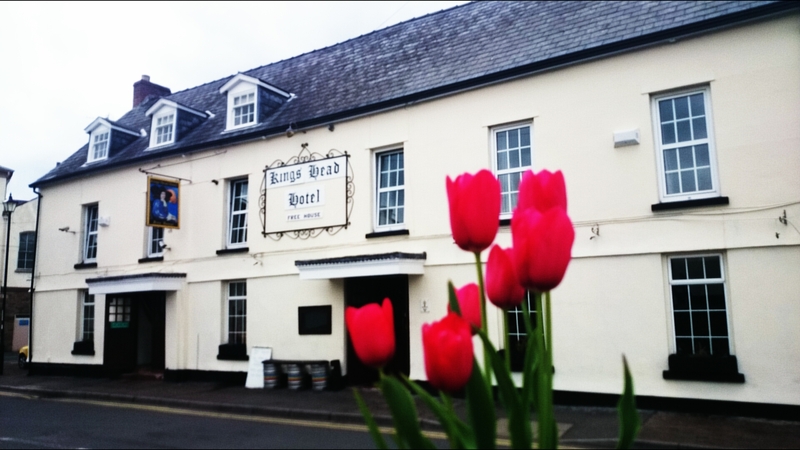 With a history dating as far back as 1588 we are able to offer a warm welcome in traditional surroundings. Located in the small picturesque town of Usk, we are surrounded by a wide array of professional and leisure opportunities around the Monmouthshire area.